We are not looking for ways to disconnect from technology because it's bad. Rather, by unplugging from technology, we are looking to gain invaluable benefits from when we disconnect to connect—or disconnect to reconnect—with our thoughts, feelings, symptoms, body's sensations; and the company of our friends and loved ones. It's also important to unplug and reconnect with silence and stillness, which seem increasingly rare for people. Not sure what to do while getting still? 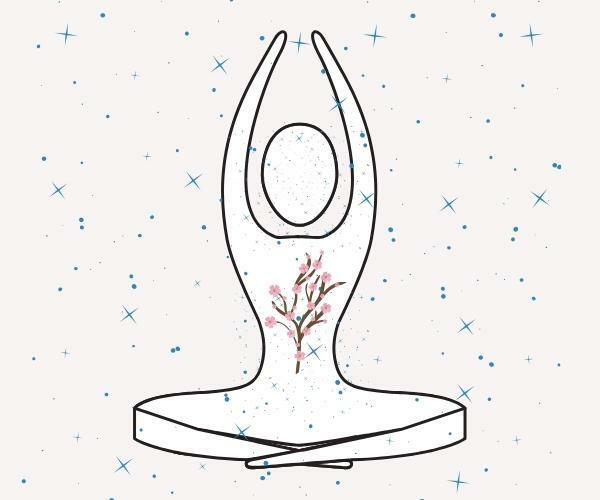 Try breathing exercises, which can unleash powerful benefits, including connection to your breathing, anxiety, peace, and more. From prioritizing time to become unplugged, we can enjoy deeper, more fulfilling experiences. This disconnect to connect "campaign" offers many benefits. Since we're meditating on the brain this month, I'll bring awareness to common associations to the brain and brain-related symptoms (like attention, focus, mental clarity, digital addiction, and sleep). And I'll offer suggestions for what to do instead. When we disconnect to connect, we become available for activities that can be healthy for our body, brain, presence, emotions, and soul. First, let's talk about a digital detox. 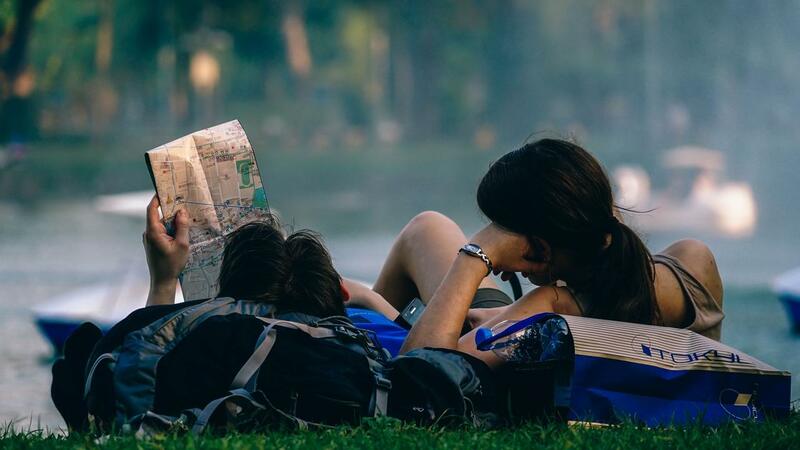 Key to the disconnect to connect campaign is a digital detox. A detox from digital screens offers many benefits since time on digital screens is being associated with several adverse effects. In my article "Depression: Does social media make it worse?," I learned about the higher likelihood of depression and anxiety from social media use. Part of the addiction comes from the cascade of hormones that social media triggers. However, by becoming aware of this cause-effect relationship, you can replace healthier triggers of these feel-good hormones. Read my article "What triggers your feel-good hormones?" to learn how. A digital detox does not need to be drastic, like a weekend of no technology. Rather, you can create mini, non-threatening digital detoxes. Start with just dinnertime! Even better, establish a bedtime for your technology: like power down all technology by 8pm. Have you tried a disconnect reconnect technology cleanse before? Are you tired of trying reconnect disconnect programs that don’t add any value to your life? Don't think of unplugging from technology as an experience of deprivation. Instead, consider it an opportunity to spend time on things that bring even more fulfillment and happiness. Below are 8 activities to consider as you disconnect to reconnect. They were tailored to support our brain meditation month: they are brain-healthy suggestions. All of us have experienced the contrast we feel from getting good sleep and insufficient sleep. There's a big difference in how we feel, think, learn, remember, interpret, and operate! Good sleep may even ward off brain diseases, including Alzheimer's. Science has been proving the countless benefits of good sleep, including improved energy, mood, happiness, learning, cardiovascular health, and even supporting the effectiveness of vaccinations, like the flu vaccine. Many important functions occur during sleep. For example, hormones help guide the repair of cells, and the brain detoxes during sleep. During the day, toxic compounds (like waste proteins) accumulate in our brain. Research on mice has discovered that sleep helps our brains flush away toxins. Dr. Maiken Nedergaard, a professor of neurosurgery at the University of Rochester and an author of the study in Science, explains "This could explain why we don't think clearly after a sleepless night and why a prolonged lack of sleep can actually kill an animal or a person." In the mice studies, a "plumbing system" called the glymphatic system releases a lot more cerebrospinal fluid in the brain during sleep to wash away toxins (think of how a dishwasher cleans dishes). According to the research, this may reduce the risks of developing Alzheimer's disease. Insufficient sleep increases the risk for various things, like obesity, heart disease and infections. And about 70 million Americans of all ages suffer from chronic sleep problems so proactive measures are needed! Important to good sleep are going to bed at a regular time each night and getting 7-9 hours of sleep. Below are tips to help establish a regular bedtime routine. Avoid digital screens before you plan on turning your lights off for sleep. The National Sleep Foundation recommends "Try setting the curfew at two hours before bed, one hour before bed, or even 30 minutes before bed—the earlier in the evening, the better, but whatever feels realistic." Minimize unnecessary artificial lights before bedtime. Of the lights you need, try to choose ones that minimizes your blue light exposures. Incorporate plants in your bedroom. Some plants, like Snake's Tongue, release more oxygen into the air at night. 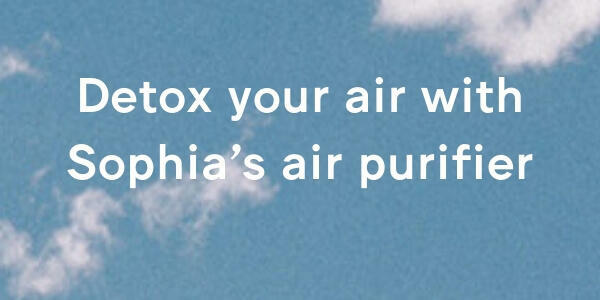 And all plants detox their air. Consider investing in an air purifier so that your inhaling fewer contaminants. Click here to see which ones I use for my family. A social network that provides emotional support, stimulating conversation, laughter, and compassion can help protect against memory loss and cognitive decline. According to the Alzheimer's Association, maintaining good heart health may help reduce the risk of cognitive decline. Turns out, what's good for the heart is good for the brain. So when you plan on your unplugged time, plan on making more healthy meals. Below are some tips. Recommendations for a diet that is healthy for both the heart and brain are based on two types of diets: The Dietary Approaches to Stop Hypertension (DASH) and the Mediterranean-style diet. They have been found to help maintain brain health and reduce the risk of Alzheimer's disease. A brain-heart healthy diet is rich in fish, whole grains, green leafy vegetables, olives, and nuts. Low-fat dairy is good too. However, limit foods high in saturated fats (like red meat, butter, dairy products), total fat and cholesterol, sweets, sugared beverages, and sodium. Brain-healthy nutrients are found in vegetables (like spinach, kale, broccoli and other leafy green vegetables), and fruits (like blueberries raspberries and blackberries). Whole grains offer many B vitamins, which can reduce inflammation of the brain, potentially preserving your memory. Good options include oats, barley, and quinoa. Eggs are great sources of protein and vitamins B, D and E and may help improve memory because of their saturated fat and cholesterol content. Ask your doctor how many egg yolks per week you should limit your family members and yourself to. In terms of toxic compounds, eggs are relatively "clean" sources of animal protein when compared to dairy, meat, and poultry. Coffee (up to three cups of coffee a day) and black and green teas contain brain-boosting antioxidants and may help reduce the risks of cognitive decline. Resveratrol, a potent antioxidant found in red wine and the skin of red grapes, may reduce cell damage associated with aging and may protect against the formation of damaging plaques in the brain. So moderate amounts of red wine (no more than one glass for women and two for men per day are recommended) and red grape juice may help brain health. The benefits of exercise are powerful. Exercise has proven to help improve factors for healthy weight, mood, sleep, bone health, heart health, brain health, and reduce the risk of developing cancer. Research has shown that a positive outlook contributes to happiness and good health. Key to that is gratitude. And you can strengthen gratitude like you can strengthen your muscles with regular exercise. To boost your gratitude, keep a gratitude journal or make it a regular dinnertime or bedtime practice with your family. Even when there is something or someone bringing you down, ask yourself if there is a positive side to see as well. Balancing your perspective with both difficult realities and sincerely positive truths can help boost your positive outlook. While stress can be helpful and is unavoidable, chronic stress can be harmful. Chronic stress triggers a cascade of reactions, including hormonal, that affect your brain. Too much cortisol exposure over long periods of time can decrease your brain size, which can make it harder for you to learn and remember. It may also increase your risk of memory loss, depression, and Alzheimer's disease. So as you consider your disconnect to connect time, consider which brain healthy activities will also help you reduce stress. Last, detox your bedroom's air and clutter so that your sleep environment can promote more restorative rest. 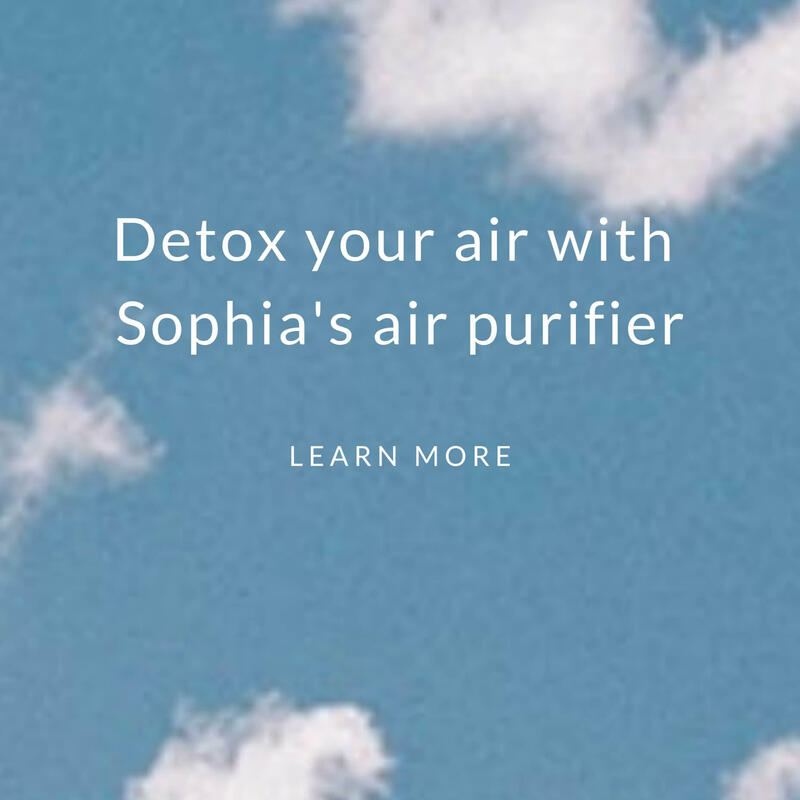 As you detox it, you can gradually transform your bedroom to be an enjoyable, relaxing sanctuary to help support unwinding during your disconnect to connect time. Home Detox 101 can help. Through short videos and checklists, it offers key ways to detox your home, sleep, and body. Click here to learn more. Unplugging from technology can offer powerful rewards. Choose brain-healthy activities during your disconnect to connect time. These include establishing healthy evening routines to promote good sleep, detoxing your bedroom to help promote restorative rest and relaxation, eating and drinking healthy, exercising, socializing, and practicing meditation and a positive outlook.